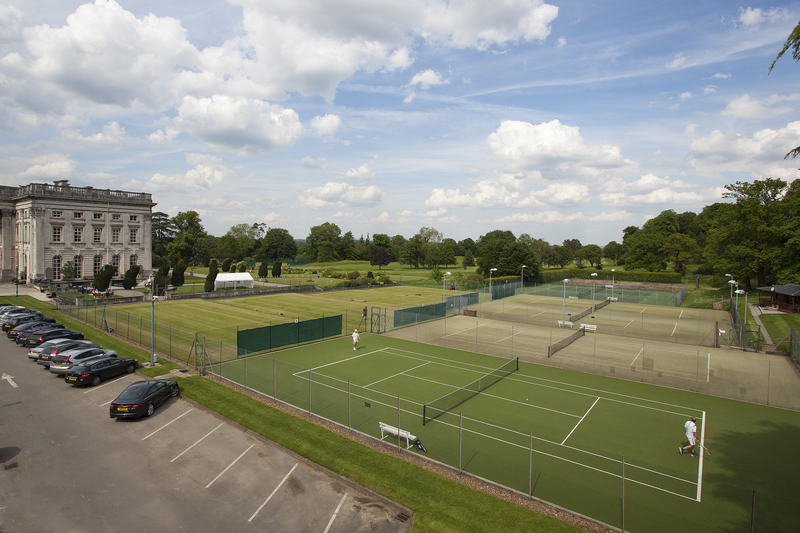 Moor Park Lawn Tennis Club offers excellent court facilities of various surfaces. There are seven beautifully maintained grass courts, three Claytex and three Astroturf courts with floodlights available on two making tennis accessible all year round. During 2015 the Club invested in the installation of 2 new claytex courts. Claytex is a unique structured needlepunch tennis surface with coloured rubber particulate infill. There is now a third Claytex court which was installed in 2017. This durable court surface provides a consistent ball bounce and trajectory whilst the inbuilt cushion layer reduces fatigue and joint injury. These courts are ideal for players of all levels including match play. 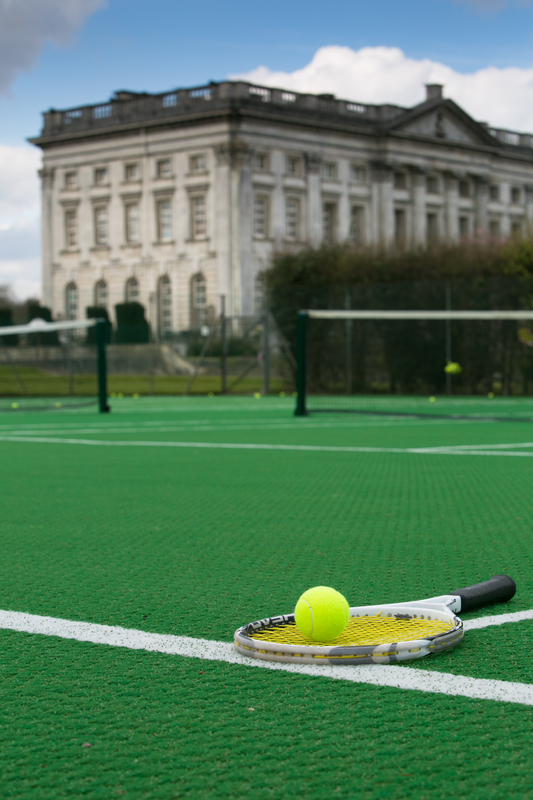 The Club has 3 all weather astroturf courts which are very popular with the members and playable all year round. Two of these courts are flood lit making winter and evening play more accessible. 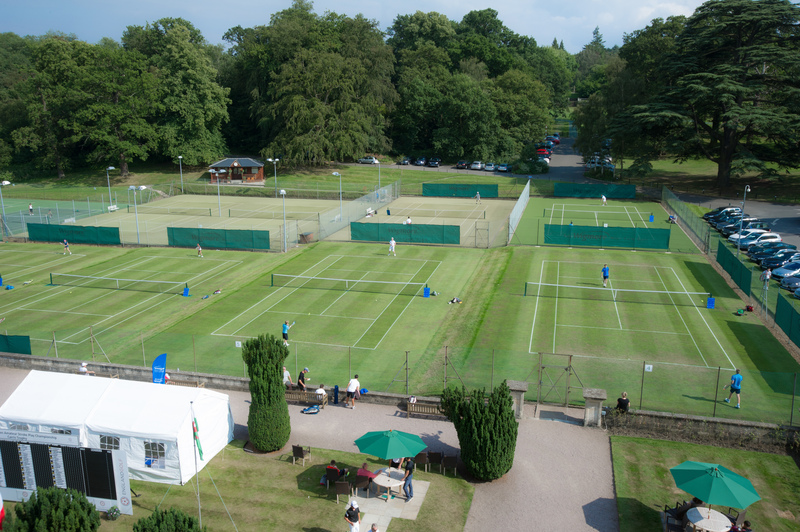 The Club is very proud of the very high standard and quality of its 7 grass courts available for play during the months May – September. Lawn tennis is quite a different game and an experience no tennis player should miss.